Emissions testing is a requirement by law in the state of California. There are a lot of places where you can get this service done, but where is the best deal? Life is expensive, so who wants to pay too much? If you live in the San Jose, CA, area then you are in an area labeled Enhanced by the State of California. What this means is you must have an emissions test every other year. Some of the car models must be tested at a STAR station. These requirements are in addition to getting it tested when you buy or sell the car. The reason for all the testing is because this particular area is one of the many that exceed the state’s or the federal government’s limits for ozone and carbon monoxide. The State of California does not regulate the price of emissions testing, so the testing station or auto mechanic can charge whatever they like. This works to keep pricing down, as everyone wants to be a little more competitive with their pricing than the next place. Typically, you’ll pay around $45 for the average car. 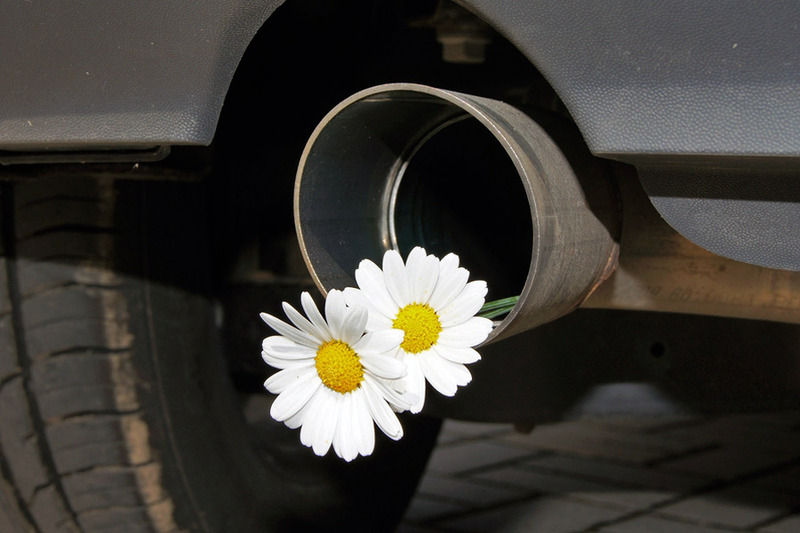 Reliant Auto Repair often has a special on for emissions testing. Reliant Auto repair is an emissions testing station in good standing with the California Bureau of Auto Repair. They are certified to do STAR testing and CAP repairs. CAP is the Consumer Assistance Program offered by the state of California for low income car owners that have had a car fail its emissions test. This program will kick in some cash to help you get the repairs you need so that you can pass the test. There used to be a vehicle retirement program where they’d give you a few hundred to take your jalopy off the road, but that program is on hold for now. Stop by Reliant Auto Repair when your next test is due.